My activity on Dads for Creativity dwindled to only a few articles last year because I was finishing up my documentary, Class of 2032: Schooling for a Digital Culture. 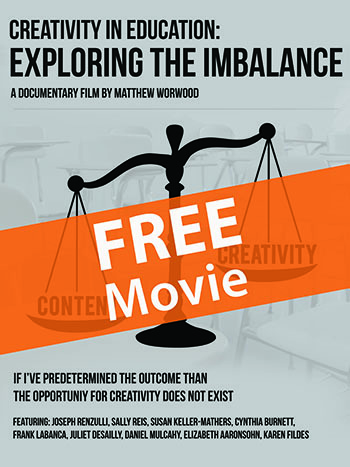 This film project became a significant learning experience for both myself as the educator, as well as the proud parent of three small boys; it began with an intent to explore how educators foresee the future of schooling but instead examined the rise of digital technology and how it disrupted the traditional transfer of information for learning. Anticipated topics like how virtual and augmented reality will change the traditional classroom experience, were replaced by conversations about the ubiquity of information, and the concept of Google knowing versus true understanding of a topic. As my story emerged during post-production, it soon became apparent my most important audience was parents of young children, and therefore I present an article on why I believe we (they) have an important role to play in Media Literacy. Thanks to tablet devices like the iPad, young children are now able to access the world’s information. For many, this experience begins with YouTube. 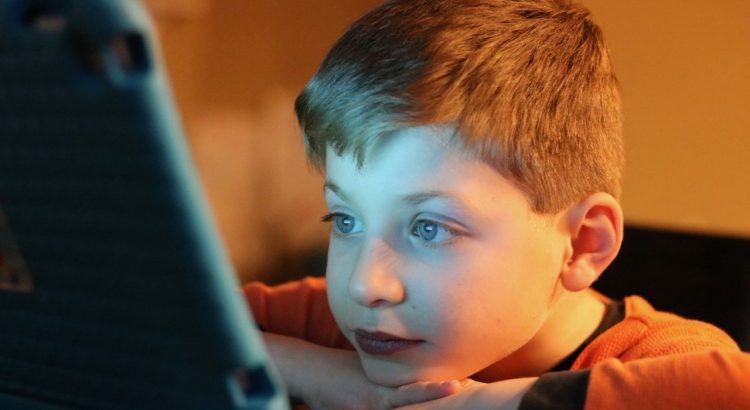 As many parents know, around two, most children with access to tablet devices will learn how to navigate the search bar to find their favorite unboxing videos. The image of young children on these devices might now begin to stir feelings as we reflect on what we see at restaurants and supermarkets. 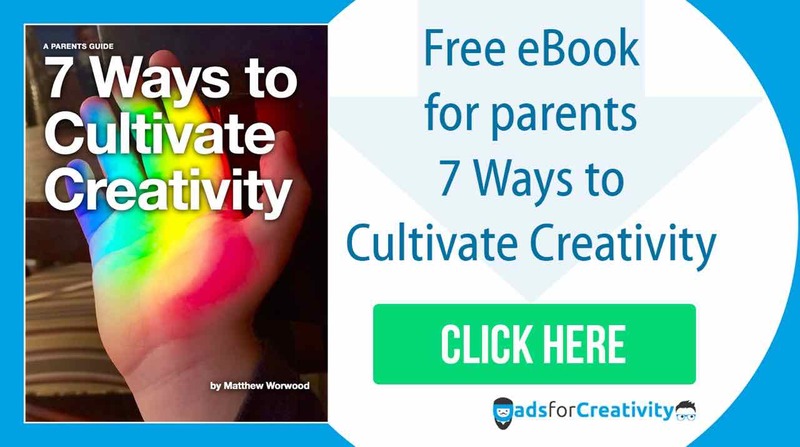 However, as children mature, YouTube – like many applications that access content on the World Wide Web – not only provide a source of entertainment but an opportunity for learning. It is the latter that I care deeply about. As demonstrated in the short clip from my documentary, my eldest has independently taught himself about Pangea, Climate Change, countries of the world, the solar system, and random animal facts. He is literally a walking encyclopedia on a variety of topics. As pointed out by Jonathan Plucker – a renowned Creativity scholar and someone who I was lucky enough to interview in my film – young children seeking out information on topics of interest is nothing new, it’s the where we get the information that has changed. I remember reading about Mount Krakatoa at an early age and thinking what it would be like to see a super volcano explode. I’m sure we can all relate (though perhaps not about volcanoes). However, there would be two major differences if we replay my curiosity of volcanoes today. First, I would be less likely to access the information using the children’s encyclopedia sitting on my parent’s bookshelf. Secondly, instead of turning pages and reading a text, I would be using voice recognition and selecting a video. Here’s the problem that requires participation from parents. Many young children today* have access to technologies in their home that wield incredible opportunities for learning. Knowledge is no longer confined to the teacher and the textbook. Furthermore, our little ones are interacting with these devices ‘before’ they enter formal schooling. And even then, many are still tasked with learning for a print world, as opposed to the world that exists outside the four walls of the classroom. Therefore, like reading regularly to our children. this is why parents have an important role to play in Media Literacy – especially when at home. I was lucky to interview a variety of professionals in my film. 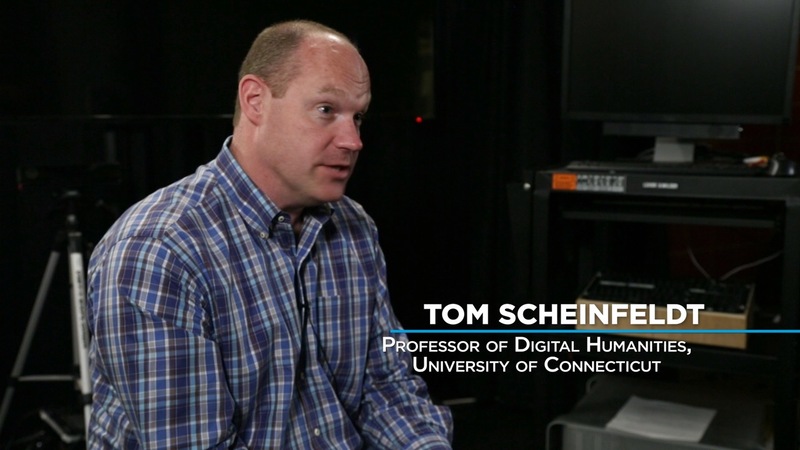 My first interview was Tom Scheinfeldt who explained our cultural transition to consuming more information via the video screen. Teaching media literacy takes effort on our part, and requires us to move beyond using these tools simply as devices for entertainment and social interactions (e.g., Facetime with Grandma). Tablet devices with access to the World Wide Web are incredible tools for learning, however, we must teach children to see them in this way, as well as developing the necessary skills needed to navigate their way through the ubiquity of information. This task is more challenging than teaching children how to use that encyclopedia sitting on my parent’s bookshelf, as it lacks the traditional gatekeeper charged with examining the quality and factual integrity of the content. Therefore, the challenge is not only teaching children how to access information on the World Wide Web but asking the necessary questions to determine its integrity. Unfortunately, as Xennials and early Millenials, we ourselves might be lacking some of the Media Literacy skills we seek to develop in our children. Just think about how many facts we reference come from our social media feeds (you know you do!). Therefore, we must begin practicing good Media Literacy ourselves, which starts by learning to identify quality content for ourselves, and not judging it based on how well it aligns to our existing values. Look this is daunting, and I’m not suggesting we pursue a certification in media literacy, however, I have found a few simple steps to be helpful when teaching my eldest how to use his iPad for learning. I teach him about Google search, and how it presents information based on my interests. We discuss “recommended” videos. I ask him to consider who produced the content. If its a five-year-old do they really know everything about the topic? We then discuss the concept of a perceived authority over a topic. If NASA made the video we can assume they know a lot about Space. I then ask him to consider if it looks and sounds genuine? I’m still learning myself. I’m not an authority over the topic myself, but I’m trying to summarize my journey as a filmmaking exploring issues that impact the Class of 2032 and beyond. The statements above were covered over a two-year period, as my eldest became more comfortable with using the device for learning. My closing statement – it’s a process, but one that needs our attention. If you’re interested in this topic, or want to learn more, I encourage you to check out the film Class of 2032: Schooling for a Digital Culture (as an FYI – in case you haven’t noticed, this blog is an example of potential bias, am I partially writing it to promote my film? Should that make you question the accuracy of the information? Something to consider as we begin this challenging journey of navigating the world’s information). *whenever I write this type of statement I’m reminded that access to tablet devices are limited. However, more and more students have access to the World Wide Web while outside of school.